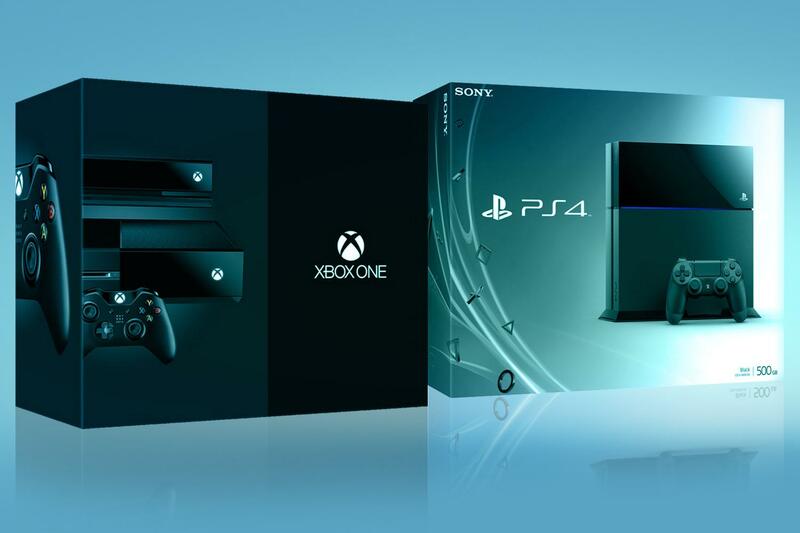 If you are hoping to get your hands on a PlayStation 4 or an Xbox One, you might want to hurry. All around the country, major retailers are listing the consoles as “sold-out.” That may be good for Sony and Microsoft (and their stock prices), but it’s bad for a consumer hoping to get their hands on what are shaping up to be two of the hottest items this holiday season. Still, more are expected to be released before the holidays begin. With stores like GameStop and Best Buy both listing Sony and Microsoft’s consoles as sold out, you may have to go a little deeper down the rabbit hole of online shopping. With launch day in the rear view mirror, retailers are going to be doing their best to stock up on the consoles, especially after what appears to be strong early sales. But if you want a system for under the Christmas tree or anytime before the end of the year, you may want to take a few extra steps. First, sign up on the notification lists of your favorite stores. that will ensure you at least have some notice when to expect the next shipments. Second, you may want to go to a local retailer and put money down. Some stores will prioritize the people that have already shonw intent to buy by putting cash down, over those that just signed up. Not every store offers this, but if the cost is low, you may want to do this at multiple places. Now, with all that said,we fully expect both systems to be hard to find this holiday season, but not impossible. Keep checking back with us, and as soon as there are confirmed units to sell, we will update this list and let you know. The PS4 sold through its existing stock, and any that are left are said to be reserved, awaiting their owners to pick them up. 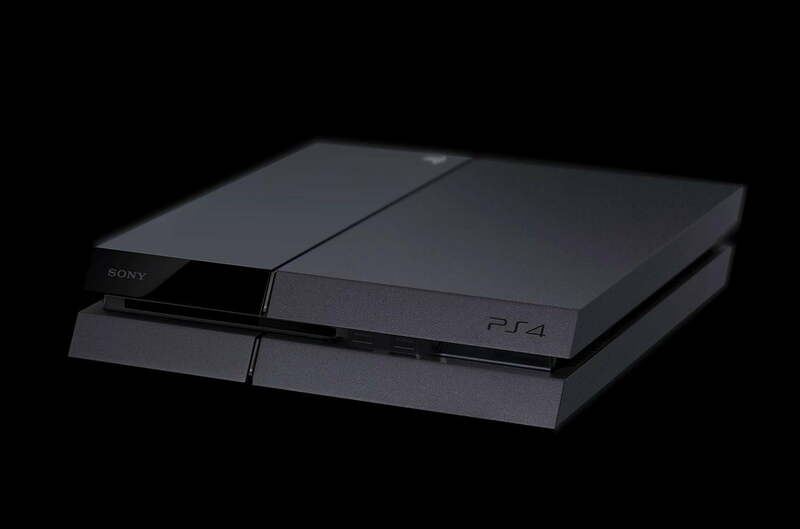 Fear not though, Sony has also claimed that it will have more consoles on store shelves in time for the holidays. No specific date was given on when more systems will be received, but there should be more on the way. When we hear more, we’ll update this post. 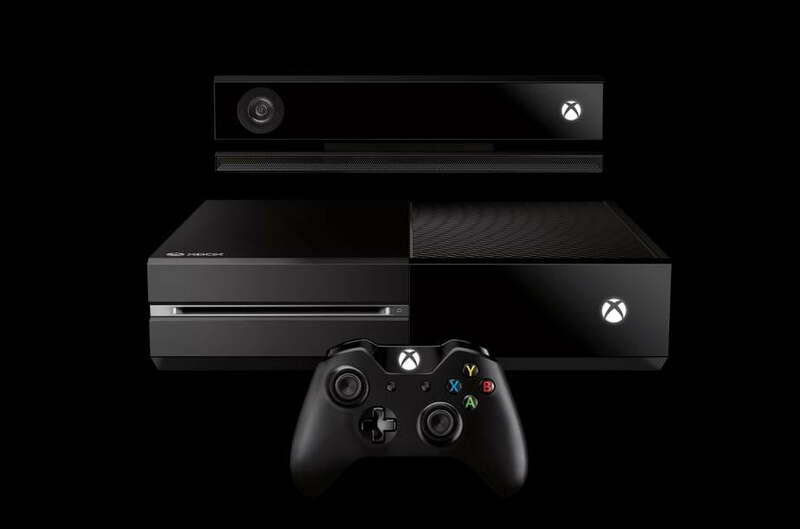 The Xbox One shipments have begun, and if you pre-ordered your system, you should have one on the way right now. If not, the odds are good there will be more released before the holidays. Stores like Fry’s and some Best Buys have stock based on the individual store that is separate from the online inventory. You may want to call and check your local store. Sony Store: Sony’s own store is offering the PS4, of course, along with free shipping and no apparent limit on the number of units you can pick up. It is currently not accepting pre-orders, but it will notify customers when they sign up. When more are available, Sony’s store will be the first to have them. Fry’s Electronics: Fry’s is currently listed as sold out, but certain stores are holding some units back to sell on launch day. Call your local store to confirm. GameStop: Gamestop recently confirmed that it was getting more Xbox One consoles in for launch day, but the majority of those have likely been claimed by people on the waiting list. Still, worth a call, and worth putting your name down on the waiting list. Target: Sold out, but may have units in stores. Call around.